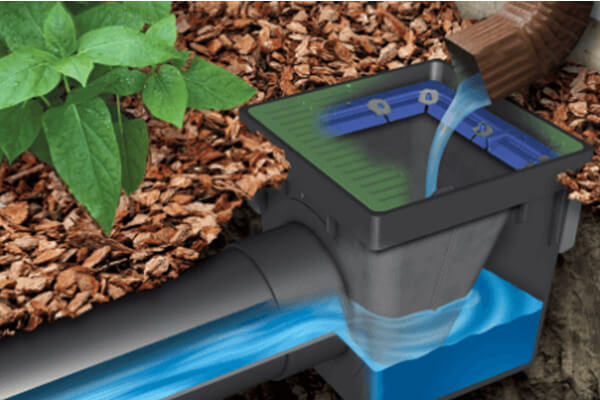 Reuther stocks a wide range of drainage products to get the job done. 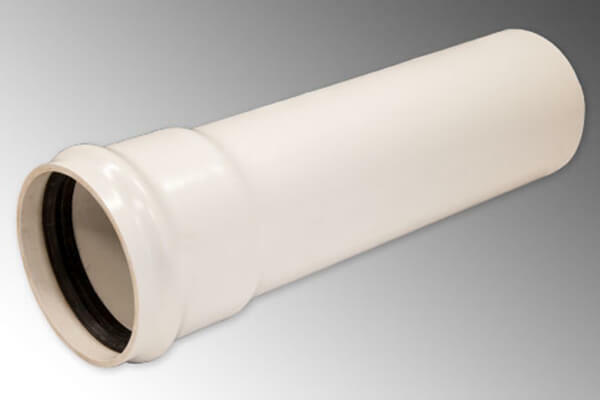 Heritage Plastics, part of Atkore Insertional, offers a comprehensive line of PVC water piping products for non-pressure uses such as sanitary sewer, storm water, foundation drainage, septic, and well casing. 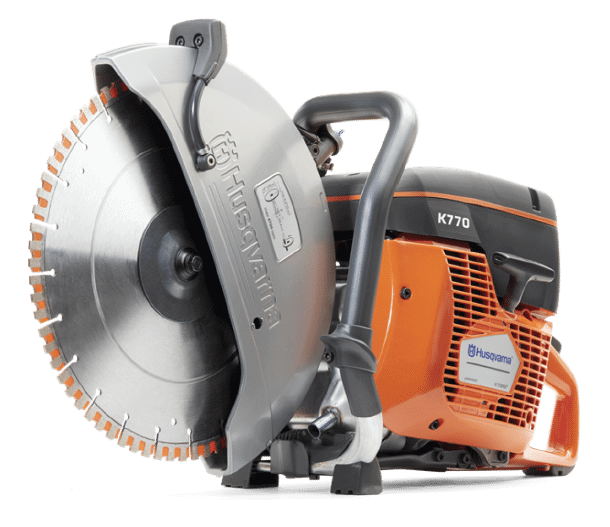 Their quality products have proven durable and effective and provide the peace of mind for years of maintenance free performance. ADS single wall corrugated HDPE pipe is ideal for drainage projects where flexibility, light weight and low cost are important. 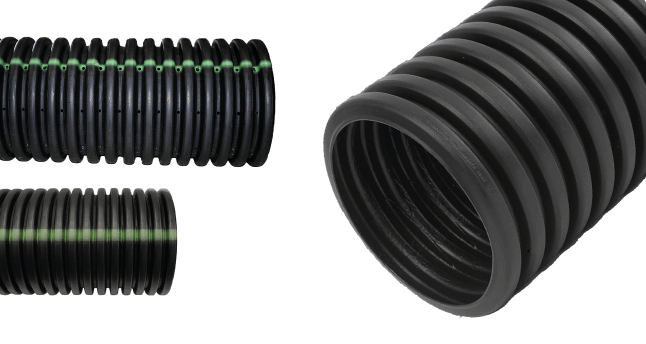 Single wall HDPE corrugated pipe is an economical, easy–to–install solution to common residential storm water drainage problems. These may include downspouts run off, foundation and window well drains, driveway culverts and wet spots on the lawn. Available in a variety of lengths and diameters to service all your needs. Lane provides the complete product line to meet all your HDPE drainage needs Lane’s HDPE pipe offerings can meet all the subsurface drainage demands of your site, building, roads and pavements. Whether made from prime virgin resins or with recycled materials, Lane’s HDPE pipe has the strength and service life needed for your project. 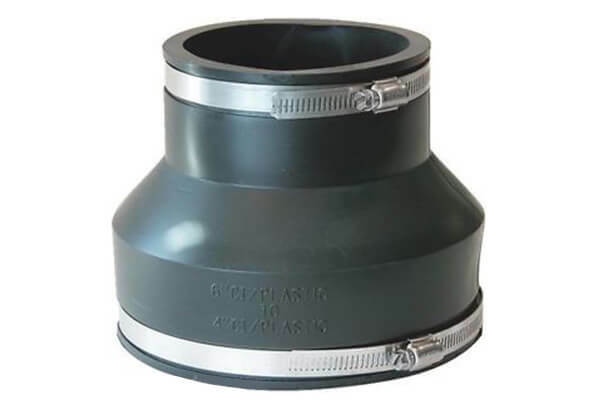 Fernco pipe couplings and adapters are used for all types of in-house and sewer connections: drain, waste, vent piping, house-to-main, repairs, cut- ins, conductor, roof drains and increasers-reducers. 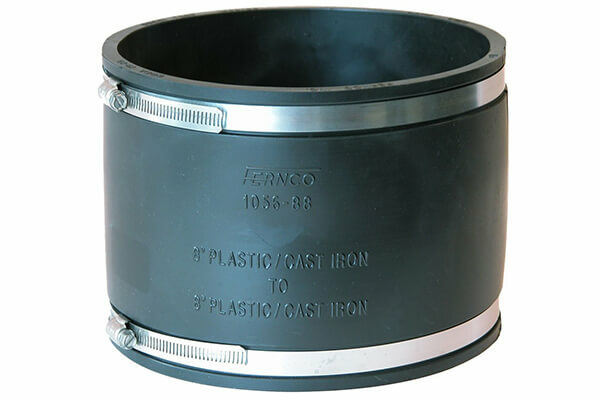 Fernco flexible couplings are leak-proof, rot-proof and seal against infiltration and exfiltration, giving you confidence in your pipe connections. 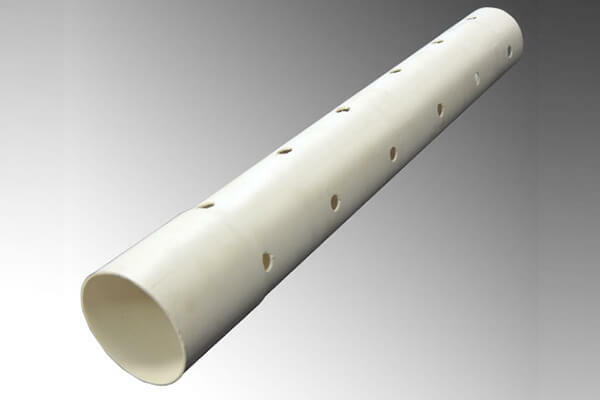 NDS Catch Basins are offered in 9”, 12”, 18” and 24” sizes. Basins are also available as complete kits that provide everything you need to install. 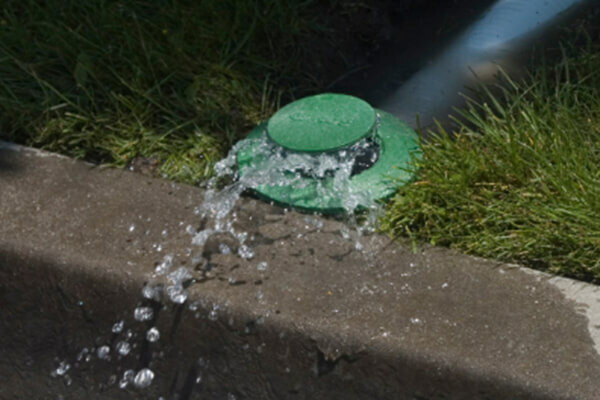 NDS Pop-Up Emitters allow water captured through your drainage system to be released in water-safe locations like curbside drains. Tuf-Tite® manufactures a full line of patented drainage and septic products which are the industry leaders in each application. 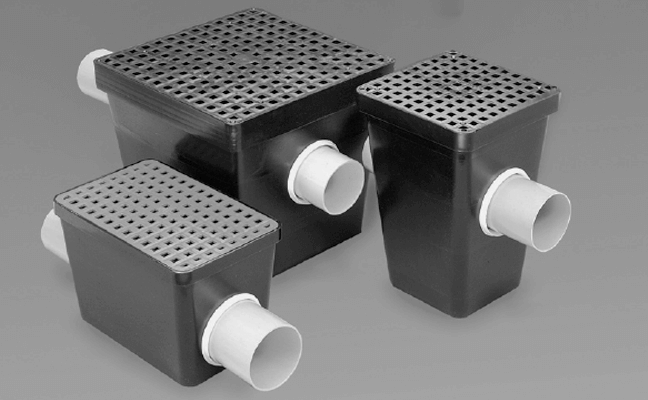 From their innovative Distribution Boxes, which have become the industry standard, to their patented Effluent Filter which can prolong the life of septic fields significantly, each of their products are engineered and manufactured to perform better and longer than anything else on the market.